Summer is upon us which means BBQ cook outs, poolside hangouts and lots of ice cream! 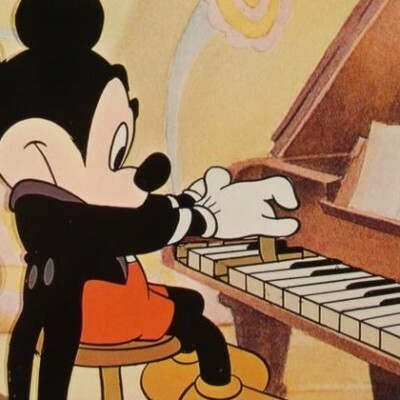 It also means less time by the piano, which means getting back into the groove of playing can be difficult come September. 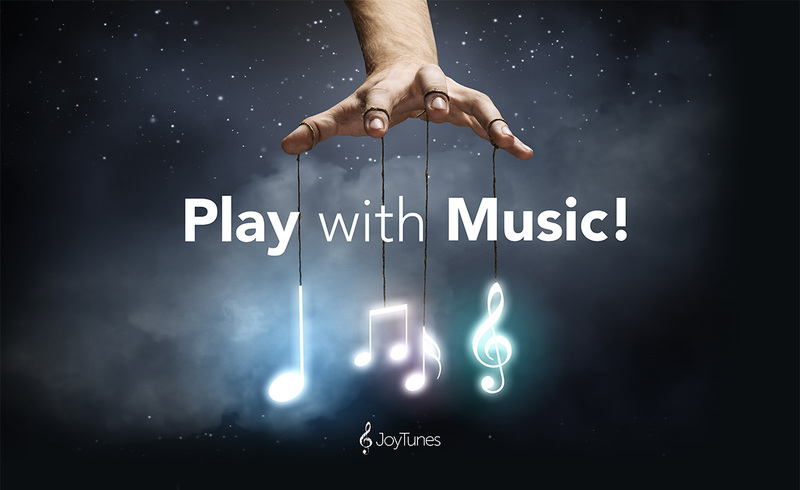 We at JoyTunes want to keep you playing all summer long! To do so we are bringing back Summer Camp in Piano Maestro! Florida Georgia Line and more! Summer Camp songs can be found in the “summer camp” category in the Library. Prizes will be rewarded to top players, we want to recognize your awesome playing! 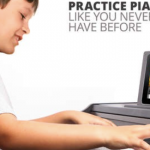 Summer Camp is the perfect way to keep your piano practice up during this summer, as to not miss a beat. The first song of Summer Camp will be Andy Grammer “Honey, I’m good”. Check out the (very cute!) video for the song to get a taste of what to look forward to!